[tps_header] I vividly remember the moment I saw two little babies on the ultrasound screen, and we found out that we were expecting twins. So many emotions ran through my head–everything from pure joy to absolute terror. Not that they weren’t wanted, but just that we had no idea what to do! We had waited such a long time for another baby, and so it was mostly on the joy side of things, but thinking about TWO babies at one time? There was so much to think about and plan for, and we started right away trying to figure out what we would need for these two beautiful baby girls that would soon join our family. We learned so much over the next couple of years, through much trial and error, so when our SECOND set of twins was born, we felt much more comfortable with what was ahead. 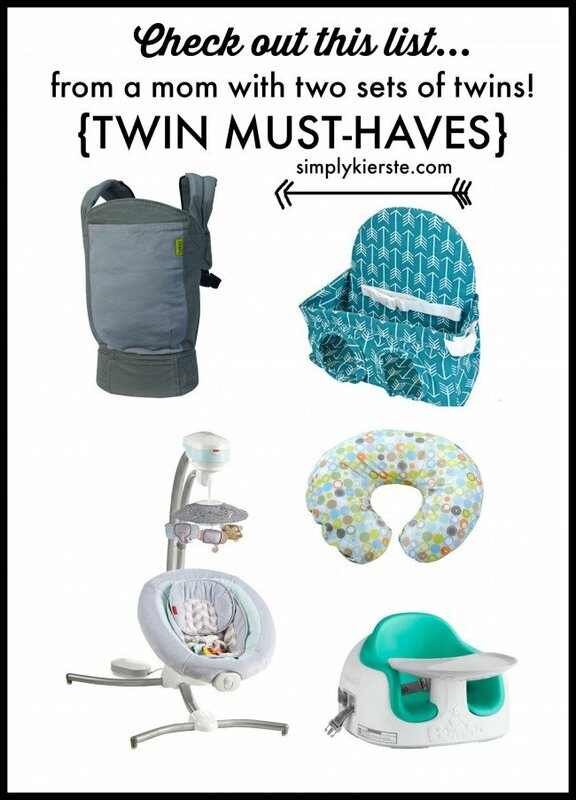 We quickly discovered what our favorite products were, and what we considered to be “must-haves”, and those continued through both sets of twins. I’m really grateful to the moms that shared their tips and favorites with me, so I’m passing mine on to you, in hopes that it will alleviate a little of the worry and overwhelming feeling, and you can focus on all that JOY! Here are the things that we loved, and made life with twins so much easier! Twin strollers can be very large, and very bulky, and I really wanted something that would be a little more compact–or at least as much as possible. I absolutely love this stroller frame, and I used it with my favorite infant seat–the Chicco Keyfit 30. This is a universal stroller frame though, and will fit several different brands of car seats. I LOVED it. It folded down really flat, and it was super easy to open and close. It also pushes well, fits through doorways, and was pretty easy to maneuver. 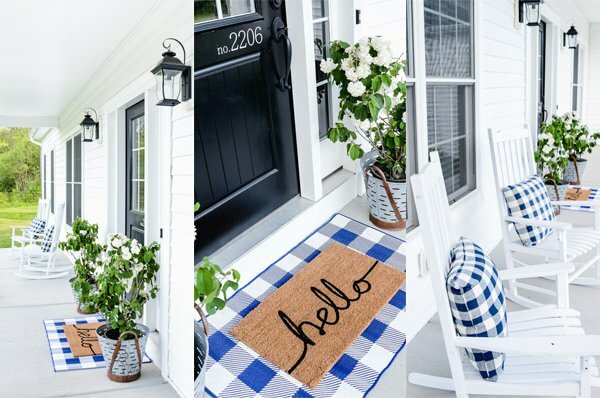 I used this with both sets of twins…hands down a favorite!